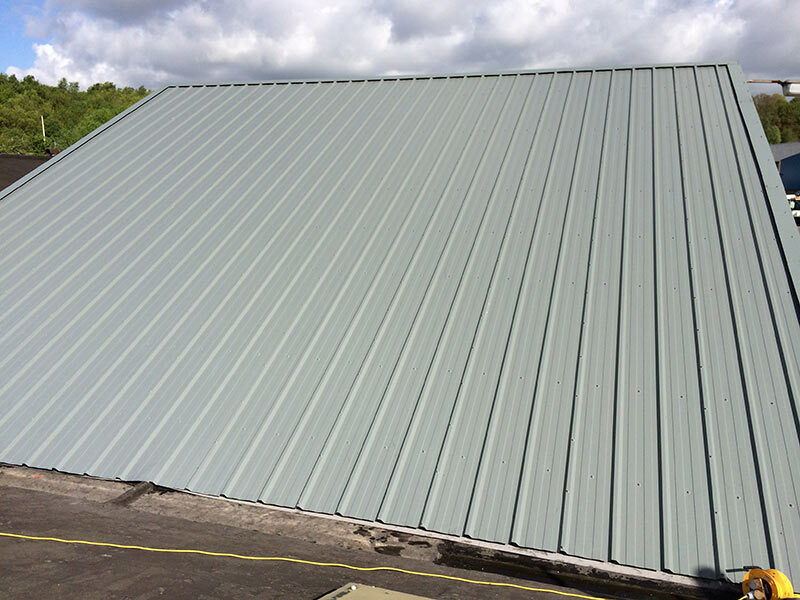 Hurricane Roofing Solutions are Composite Roof Panels specialists based in Huddersfield, West Yorkshire. 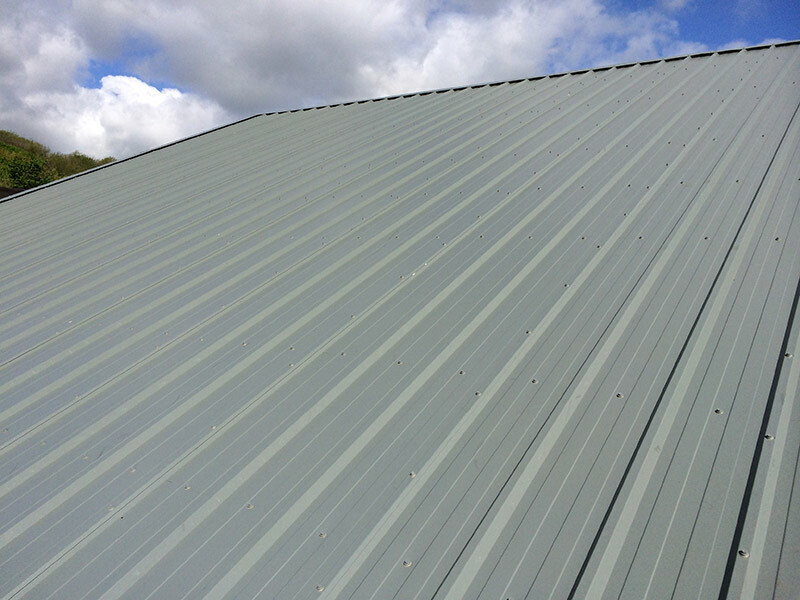 Composite roof panels are a highly effective low maintenance roofing solution with insulating properties and they provide optimum water drainage, strength and rigidity. Composite roof panels can be used for both new build and refurbishment roofing projects. Composite roof panels are available in different thicknesses from 40mm to 100mm, are 1m wide and can be manufactured to a required length. Due to the speed of installation and its spanning capabilities, composite roof panels are a cost effective roofing solution. We only use the best products supplied by well known brands, for example Kingspan and Trisomet. 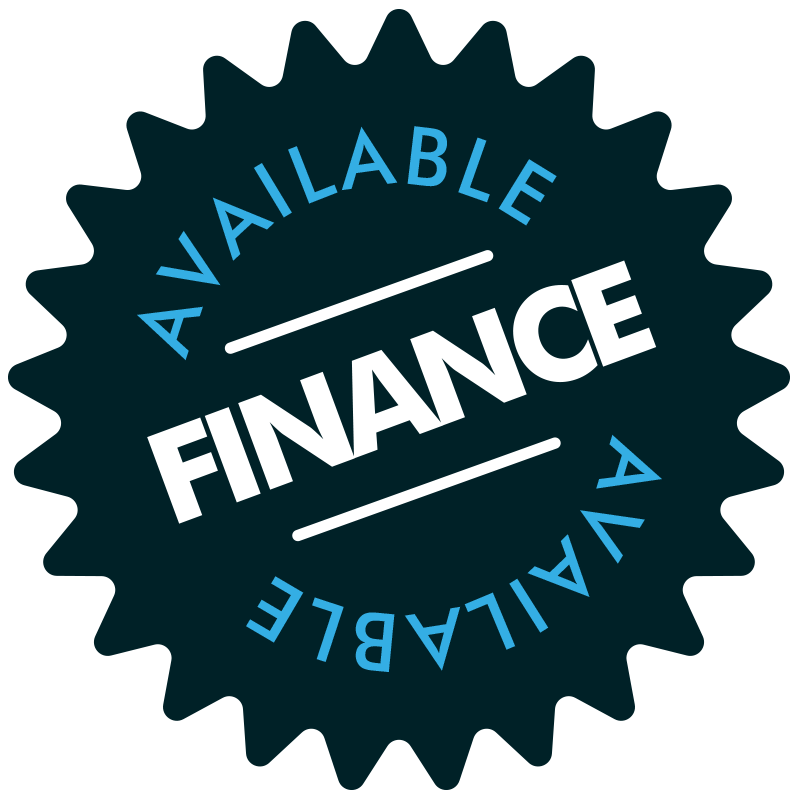 Composite Roof Panels are available in a choice of colours and each job is finished with purpose made detail flashings.